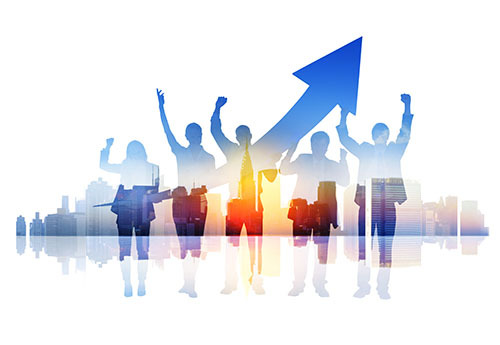 Employee engagement has become one of the grails of organisation performance. We support this, however we think that it is even more important to engage customers, as without customers there is no point of having employees! 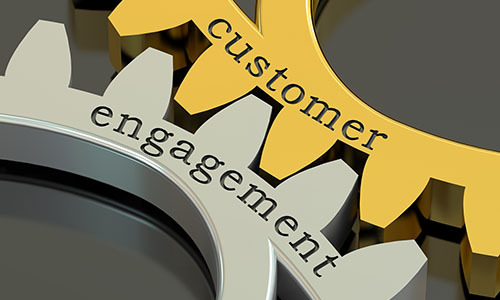 The work of Fred Reicheld at Bain strategy consultants described in the book “The Ultimate Question” demonstrates the critical importance of customer engagement for business success. This applies particularly in service businesses, where clients need to be involved throughout the service process. How much robust data do you really have about how your customers perceive your business and the service they receive from you? What difference would it make to the growth and profitability of your business if your employees were even more highly engaged in delivering what your customers want? While there are no perfect answers to these questions we have provided our clients with some robust ways to generate real data to answer these questions and take action to improve. We worked over 3 years to develop the cohesiveness and performance of the senior team in a manufacturing business. Our interventions included designing and delivering leadership and team working events and away days, and coaching the Head of Sales and Manufacturing Manager, both of whom were subsequently promoted to Directors of their functions. Performance, including revenue and profitability of the business increased significantly during the period of our intervention. Since then the Manufacturing Director has taken on the role of Managing Director, enabling the Group Chief Executive to reduce his involvement in the business and concentrate on other companies in the group. An international engineering company was facing intense competition to win contracts for what will be the largest European infrastructure project in the 2020/s. We worked to develop their understanding of what really matters to their customer by designing and implementing a dedicated customer survey methodology. We have used this methodology over a number of years, based on in-depth one to one interviews to track how their customers’ needs have evolved over time, and also come up with significant insights about customers’ thoughts and feelings. The engineering company has taken positive actions across a range of service delivery areas to improve the level of service provided as a result of the customer feedback and insights we have provided. The client finds the survey results an invaluable tool for the development of their business.